Cowan's Americana: Live Discovery Auction features over 500 lots of fine art, furniture, silver, rugs, glass, Folk Art, timepieces, gameboards, toys and advertising. Highlighting the sale are the Americana Collection of Dr. Dale and the Late Ann Knight Gutman, as well as two private Americana Collections from Texas. 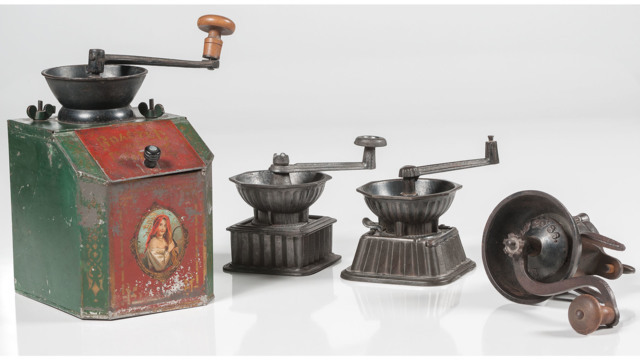 In addition are many items from the Don L. and Retta Park Coffee Mill and Advertising Collection. In-person bidding is available for this auction.